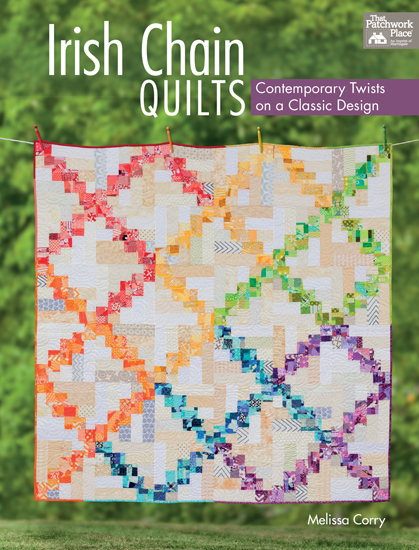 What a beautiful Irish Chain!!!! 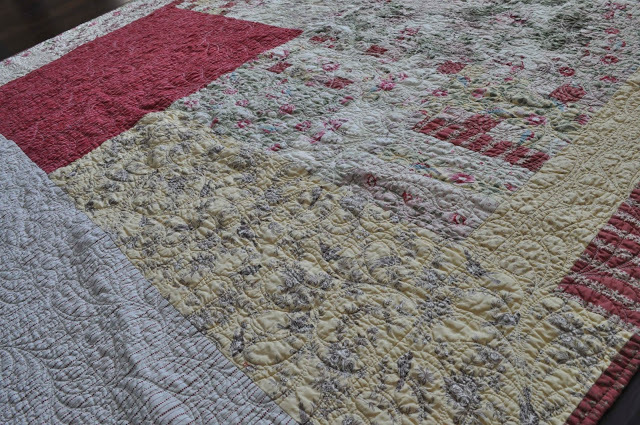 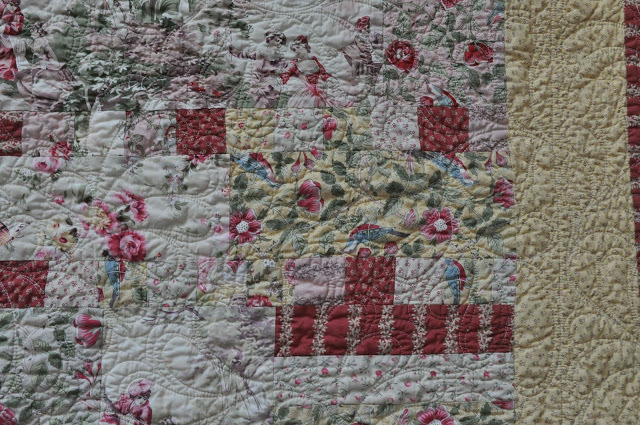 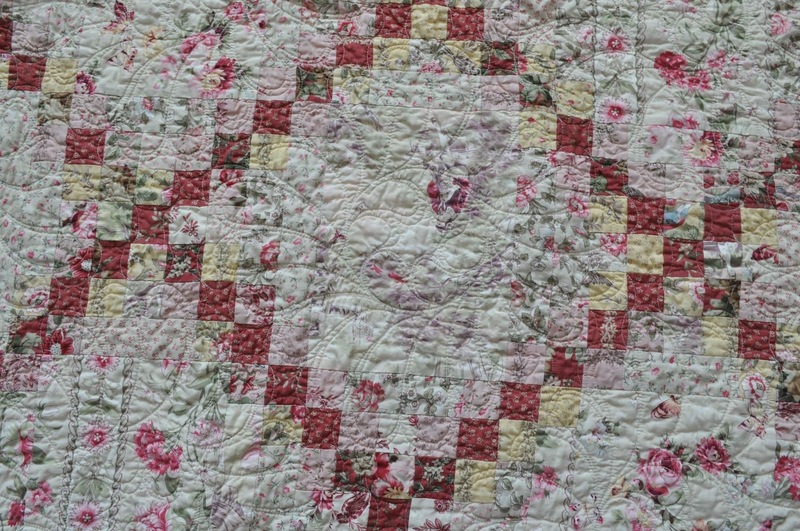 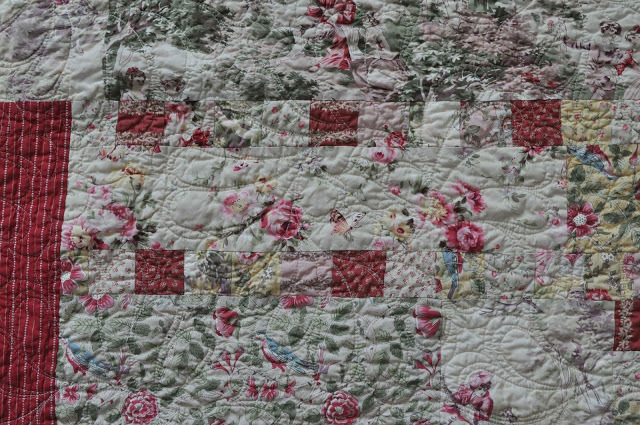 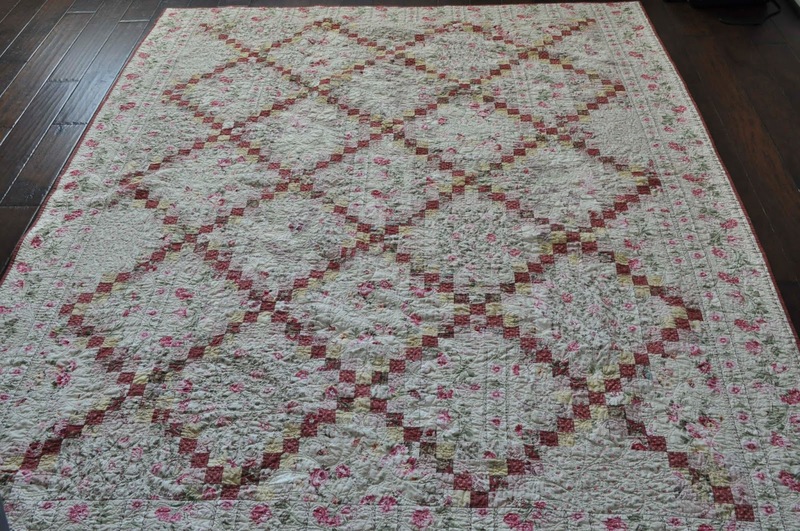 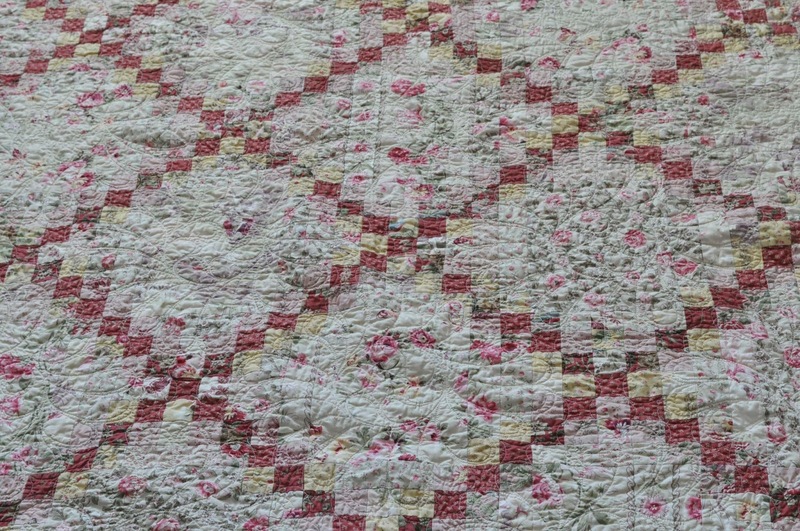 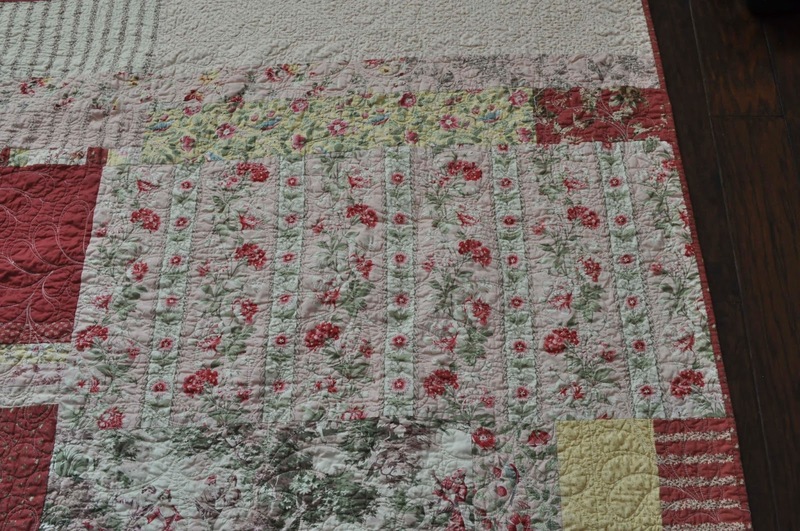 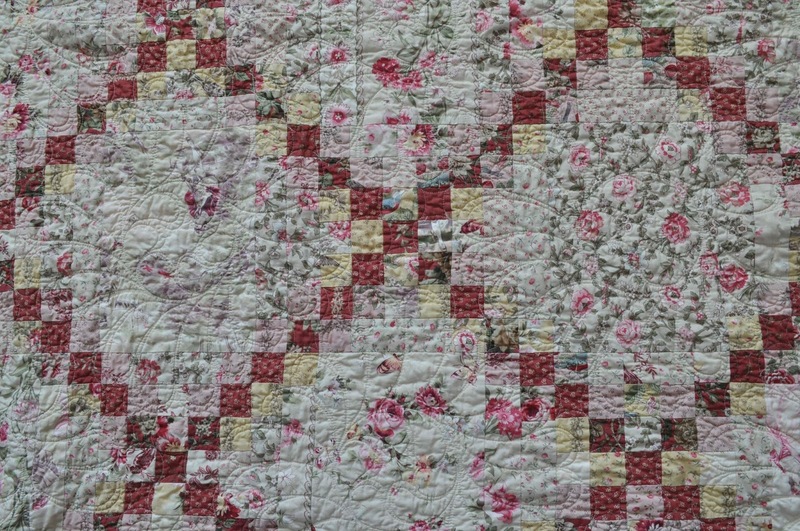 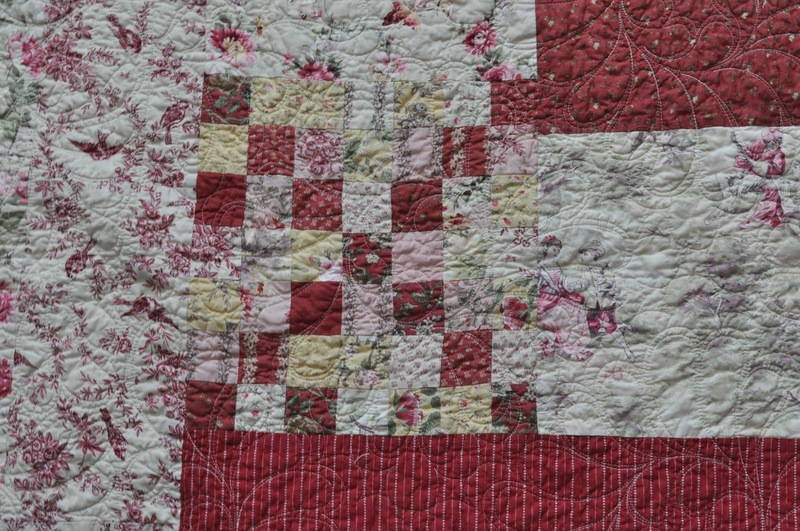 I think it is so cool that you are documenting your "older" quilts, I need to do this too. 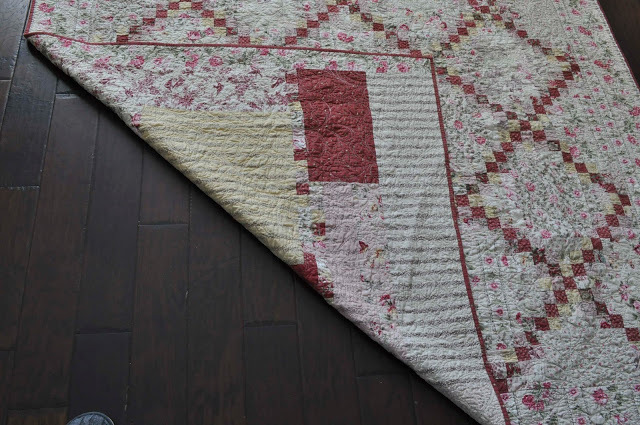 So smart!!! Beautiful Quilt!! I love the colours that you used!